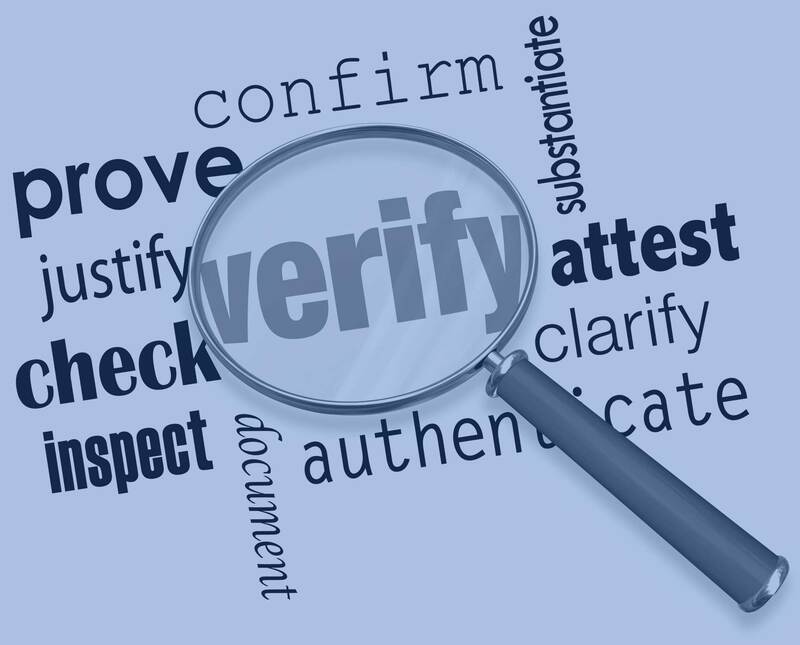 Criminal Record Checks and Police checks are commonly performed when considering a person for a position of trust. Checks.co.nz gives you direct access to the forms and information needed to conduct your own criminal records search. Criminal History Checks are available free of charge at this time in New Zealand. Why pay when you can do it yourself? Application: PDF form download, complete, lodge via mail. Additional Info: This document acts as Police Clearance Certificate for the purposes of overseas travel. Usage: To determine whether someone is in a New Zealand prison or in which prison they are located. Details: Information required to conduct a check includes full name and date of birth, your name, reason for enquiry and postal address. Additional Info: If the person is found to be in prison they must provide their consent for the release of information. Usage: Online database of offender information searchable by date, offence type and more. Details: Database is a volunteer driven effort by members of the public that contains information sourced from court and media documents. Conains information of serious violent offenders as well as sexual offenders. Additional Info: This database is by no means a complete list of offenders. If you should have information on an offender, listed or not, you may add the details to the database. Criminal records have a variety of uses, but they are commonly obtained during a Background Check or when obtaining a Security Clearance. During the hiring process, an employer may choose to conduct a criminal history check so as to protect themselves against potential lawsuits. In certain professions, such as within the cleaning industry, having all employees and contractors pass a police check is not only a relatively common practice but it is also used as a marketing tool to establish trust and build confidence with prospective clients (ie – all staff are police checked).